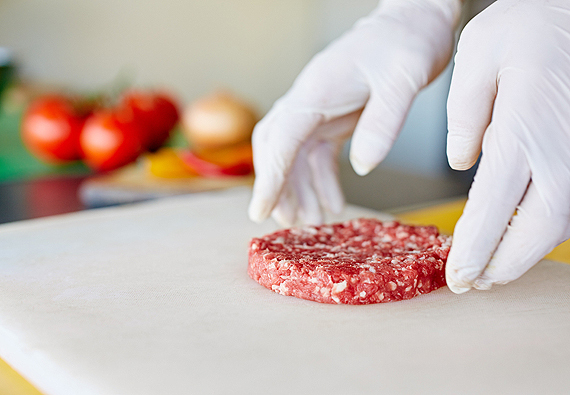 Important Notice to Readers – reviewing the entire inspection history of an establishment, rather than an individual inspection score, will provide a more accurate picture of an establishment’s commitment to food safety and sanitation. Scores assigned during food inspections are used by the Mason County Health Department to measure food service establishments’ compliance with sanitation codes. The department provides protection against foodborne illness by assuring that foods provided by food service establishments, retail food stores, and temporary food service events in Mason County are protected against contamination or adulteration. Routine food inspections are conducted one to three times each year depending upon the risk assessment classification assigned to an establishment. If a food establishment is found to pose an imminent threat to public health, it is asked to discontinue operation until violations have been corrected. Legal action is taken in the event that an establishment refuses to voluntarily discontinue operation. Though MCHD is ultimately an regulatory agency, we see food safety as a partnership and we work with establishments to protect the community. Our food program is governed by the Mason County Food Ordinance which was passed by the Board of Health and adopted as a County Ordinance in 1995. The County ordinance generally follows mandatory state guidelines and must be at least as restrictive as the state of Illinois Food Code.